To address data sovereignty issues, my customer only wanted to allow Azure Resources to be deployed in 2 specific regions whereas Azure provides regions across the world. Enterprises often wish to control where resources are created (whether to ensure data sovereignty or just to ensure resources are created close to the end consumers of the resources). One way of applying these governance decisions is with Azure Resource Policies. 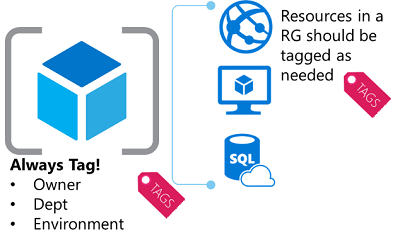 Now that we have our tags defined we need to deploy and assign the policy to our Azure subscription. As I will deploy more than one policy I’m going to use PowerShell to make my life easier. Before proceeding with the PowerShell script, make sure you have installed the latest version of Azure PowerShell. Policy parameters were added in version 3.6.0. If you have an earlier version, the script returns an error indicating the parameter cannot be found. 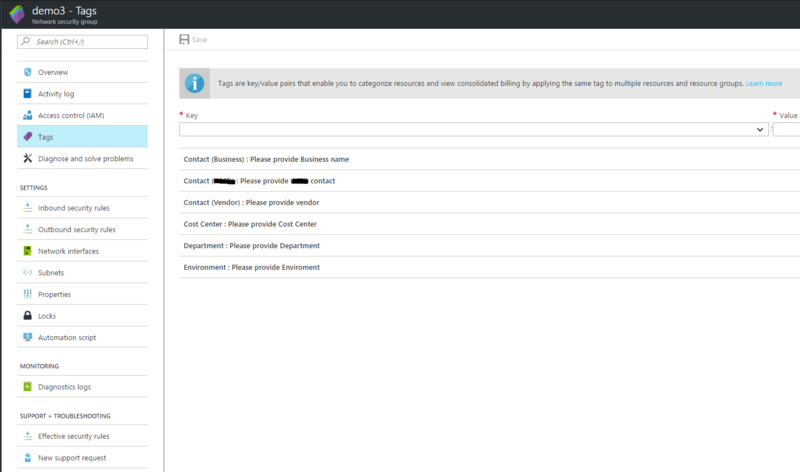 You then need to specify the subscription to assign the Policy definition. Policies are inherited by all child resources. So, if a policy is applied to a subscription, it is applicable to all the resource groups and resources in that subscription. That’s it! You have now created a new Azure Resource Policy definition and assigned that Policy to a subscription! In the next blog post we will use the same PowerShell script but create and assign a policy to limit the Azure regions. So stay tuned!